We need your help to develop a programme of support to reduce Delayed Transfers of Care, or delayed discharges, which happen when a patient is medically ready to leave hospital, but needs support at home in order to be discharged. 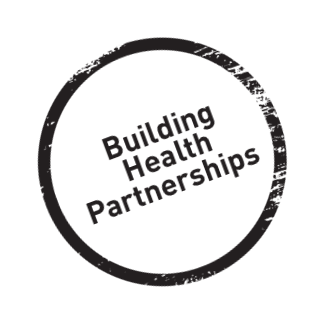 The national Building Health Partnerships programme is working with the Nottingham and Nottinghamshire Health and Care System and the Voluntary and Community Sectors to establish a clearer picture of what is happening now, and what could be implemented in the future to improve the process of patients being discharged from hospital. build capacity to respond to demand. 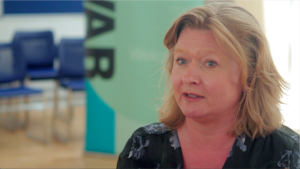 By combining all our experience and ideas, we want to deliver better outcomes for people leaving hospital. But to achieve that, the programme needs to be a partnership of our communities, the Voluntary and Community sector, and the Health and Care System, working together to develop processes that are aligned with the work which is already underway to spread and embed community-centred approaches across our integrated care system (ICS). This is a great opportunity get involved in a project which will have a real impact on the experience of patients across Nottingham and Nottinghamshire, ensuring we work together to allow patients to be discharged as soon as they are medically fit by providing the care at home that to meets their individual needs. This partnership event at County Hall on Friday 23 Novemberwill be a chance to learn more about the voluntary and community sector and to understand about the support that can be provided in relation to delayed discharges from hospital.